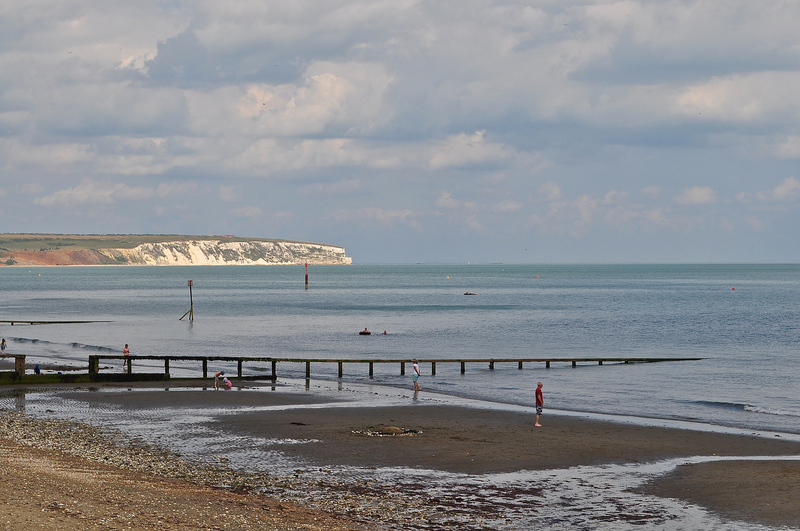 My happiest childhood memories are of the Isle of Wight and a small seaside village – Shanklin. It’s been a while since I last visited and I was hoping against hope that it would appear the same. Thankfully, I was not disappointed. 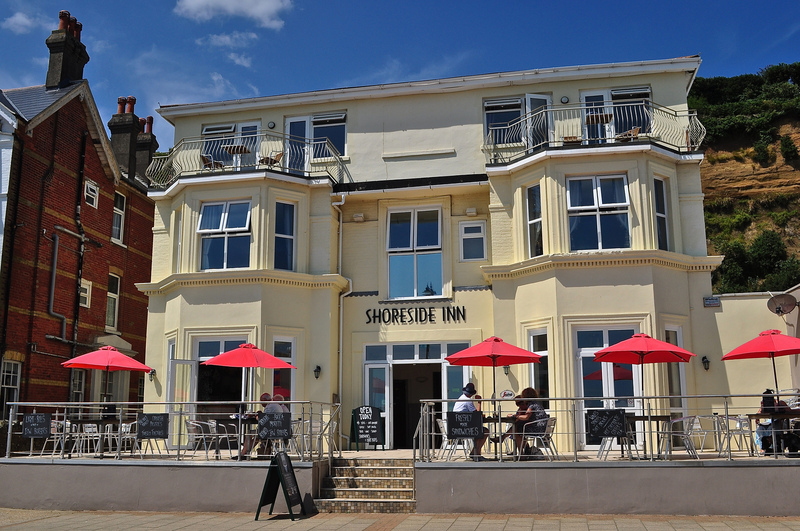 We used to stay at a beachside hotel called Shoreside which I adored – we always had the sea-facing rooms with a balcony so we can watch what was going on. It’s now been refurbished and changed by new owners Andy and Jo but it has the same friendly feel that it has always had. We stopped for lunch (delicious) and will be booking with them for 2015 no doubt! Little tip: call them direct on 01983 861 393 for the best rates. What do you do in Shanklin? Well, there’s the amusement arcades (of course) which I used to frequent as a child – the crazy golf, Rystone Gardens, Shanklin Old Town (the original community before Queen Victoria arrived and made it popular), Shanklin Chime (more about this in an upcoming post) but for me, the key thing is to just relax and watch the world go by. 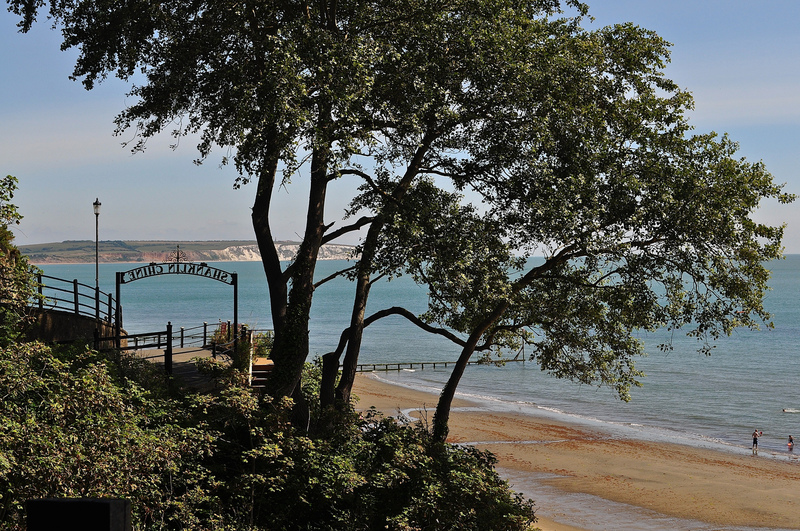 Shanklin was made popular by the romantic poets and writers of the 19th century – it was here that Keats and Longfellow found inspiration and where Charles Darwin wrote part of his magnum opus – “The Origin of Species”. The 1891 pier which I remember has sadly gone (victim to a fire and the 1987 hurricane) but if you are missing it, you can always nip over to nearby Sandown for that “pier moment”. 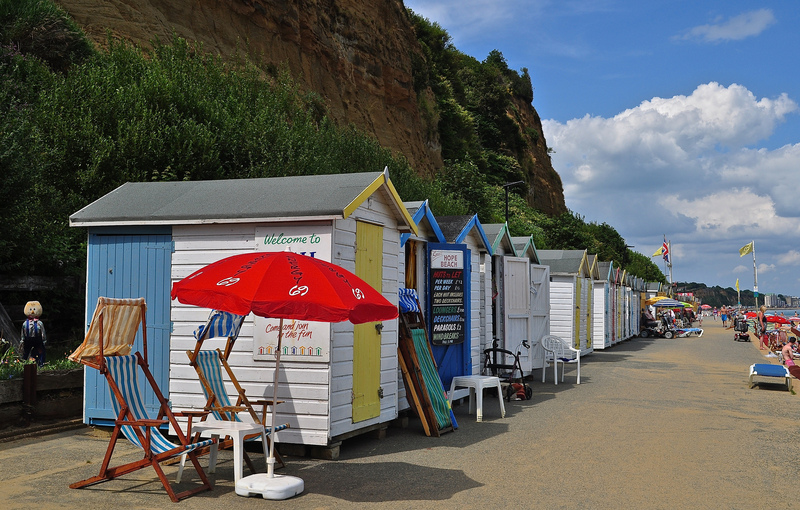 If you like beach huts, you can also hire them for the day or the week at the far end of Shanklin at a charming little beach called Small Hope Beach. 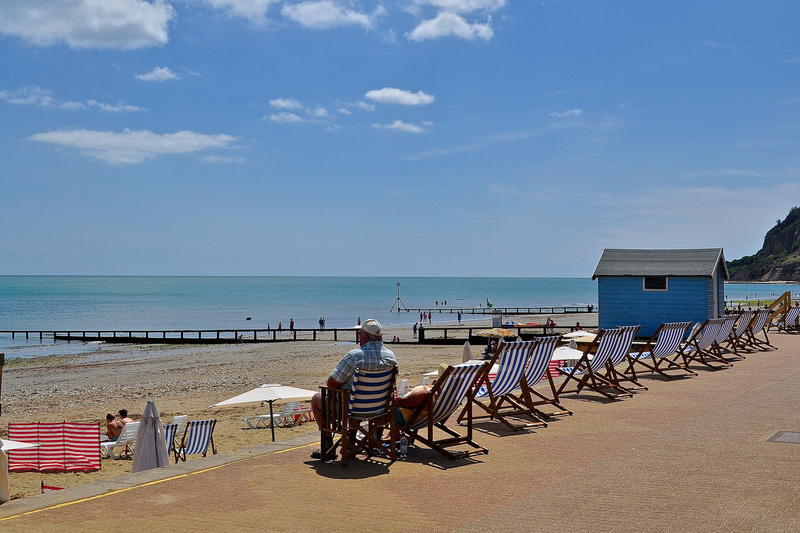 The hut includes parasols and two deck chairs for GBP15 per day. 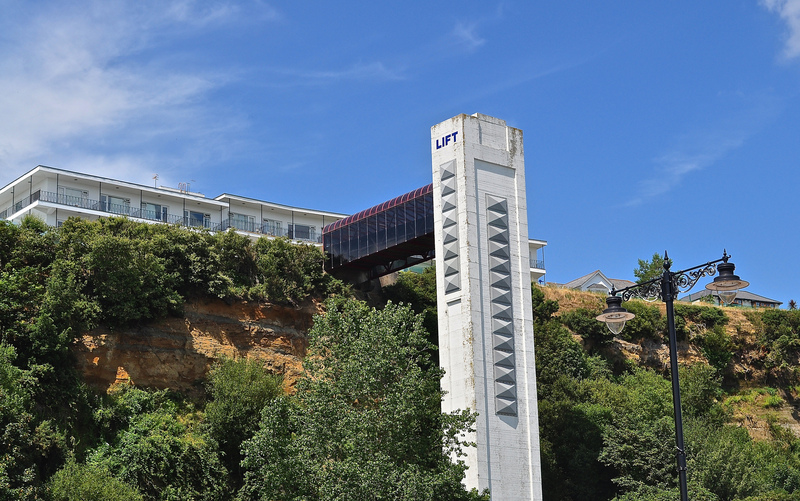 You can really see how steep that cliff face is which backs onto Shanklin Beach so thankfully, there’s also the lift to take you up and down. 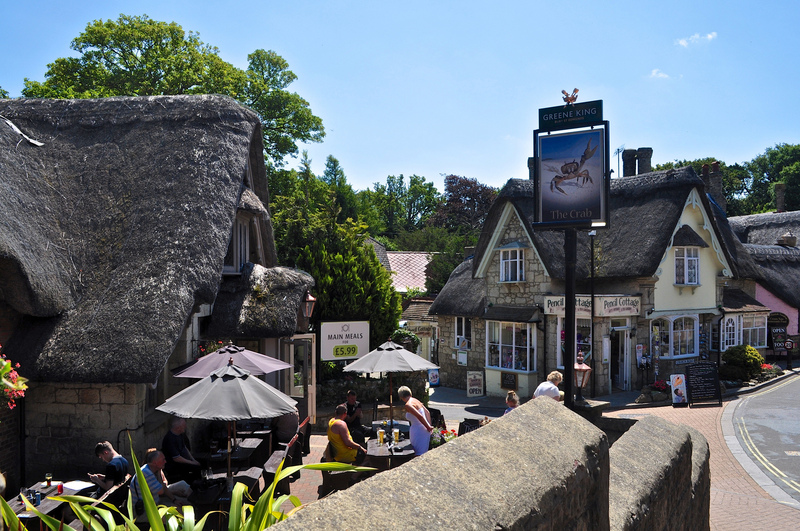 If you are looking for a lovely, quiet little village for a summer break – a quintessentially traditional English seaside resort, then Shanklin would still remain top of my list. It’s a great base to go explore too as nowhere is really very far away on the tiny Isle of Wight! 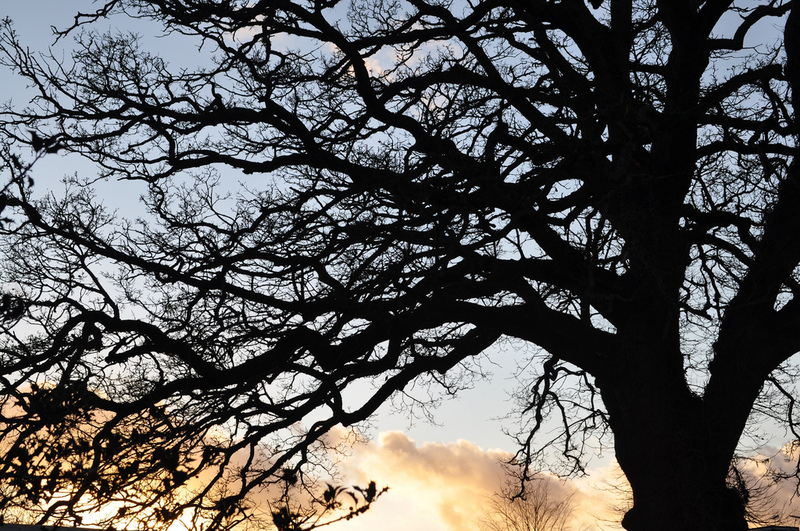 Follow Visit Shanklin on @SHAA_IOW and Isle of Wight @VisitIOW on Twitter and on Facebook. Follow A3Traveller on Twitter: @A3Traveller and Sue Lowry on Google+, YouTube, Linkedin, Flickr and Pinterest. Also follow Sue’s company blog – http://www.magellanstraits.com. Magellan can be followed on Twitter @MagellanPR, on Google+, YouTube, Pinterest and on Facebook as Magellan PR. ← Another day, another Castle!